I am passionate about how-to books. The making process fascinates me. Some of these beautiful books form part of my large personal collection. Others are on my wishlist *. 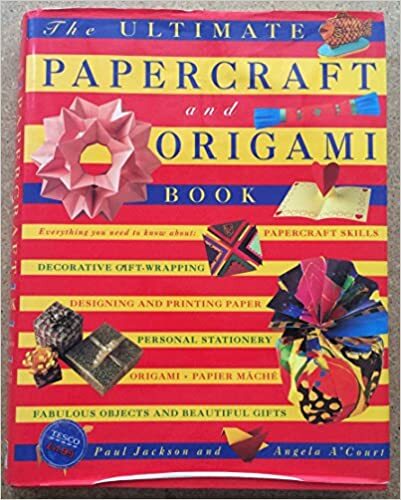 One of the first book paper resources I came across early in journey into book art. It’s amazing just how many ways paper can be decoratively treated. All about making your own paper. I took the advice in the section on making objects with paper and made some delicate book paper bowls. This encyclopaedia taught me the basics of origami folding – It took me through the first of the (probably) hundreds of lilies I have since created. Graphic humble examples of making the most of what you have in your daily life.